The goal of Aceyacht is to make your dreams come true. 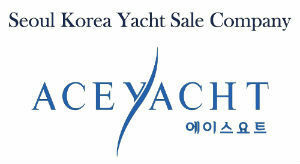 We have brokerage offices in Jeongok Marina and Seoul Marina in South Korea. We deal with boats and yachts imported from all over the world especially from the USA and Europe. Through purchasing, selling and maintaining high quality boats and yachts, we are contributing to happier maritime leisure life.